Breakfast is always important I find if I don't have a filling breakfast than I snack more during the day. I prepare my clothes the night before even though I am now retired - must be a throwback from all those years in the office. These are great tips! I need to get into a routine and plan my day the night before! Clothes ready the night before, so it makes it easier for me to get out of bed early in the morning. Getting up with a 7 year old I certainly get enough noise! I have one of these clocks that gradually light up - they are great for early mornings too. Fab tips. A good cup of coffee usually helps. Breakfast is so important to set you up for the day! I find if I eat it too soon after waking up though I get severe stomach pain! Great tips! I'm the same as you when it comes to needing light. I'm lucky that atm I'm waking up in the sunlight but I know I'm going to suffer when it gets to the darker mornings! I used to eat breakfast all the time and somehow got out of the habit. I'm working on getting back on track. 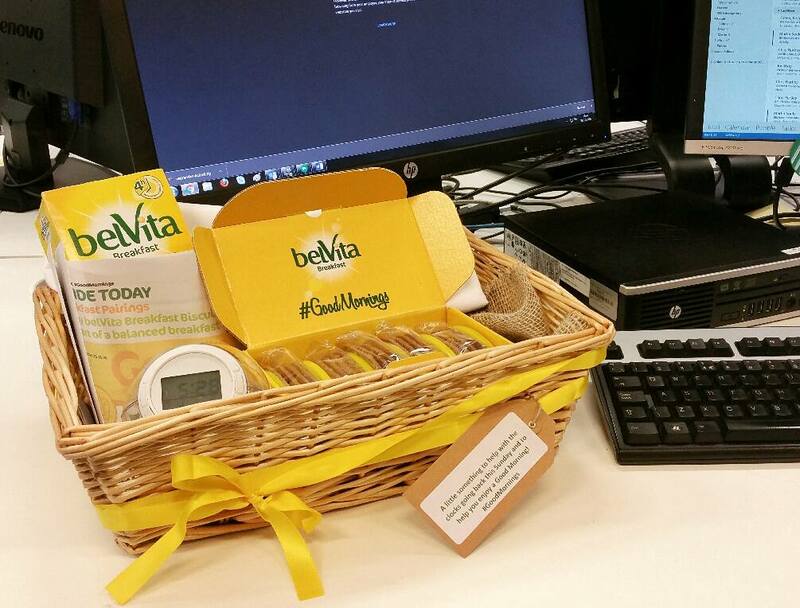 The belvita biscuits look good.